Making gifts is a special way to show someone you care. It takes time, effort and love to make that perfect gift, but it doesn’t have to cost you a whole lot of cash buying patterns. 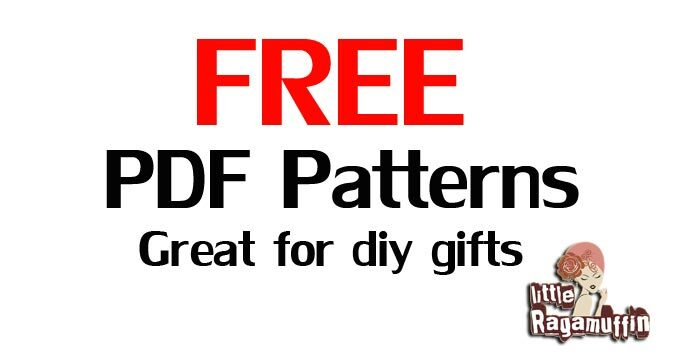 I have compiled a list of FREE patterns that I love and think make great gifts. Join their Facebook group and go into the files for some sweet freebies! If you have a free pattern you love, let me know. Comment to share or email me the pattern link. Please only submit patterns you have used and are of good quality. Free patterns don’t have to be “free” quality. The patterns I have listed I have personal made or read through the tutorials. They are all patterns worth paying for, but the companies have generously listed them for free. Some free patterns are not even worth the price. The party dress is free. Made by The Cottage mama. P4P has peglegs and pencil skirt.